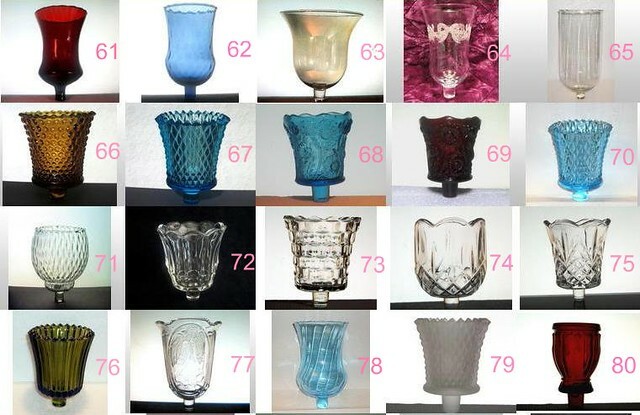 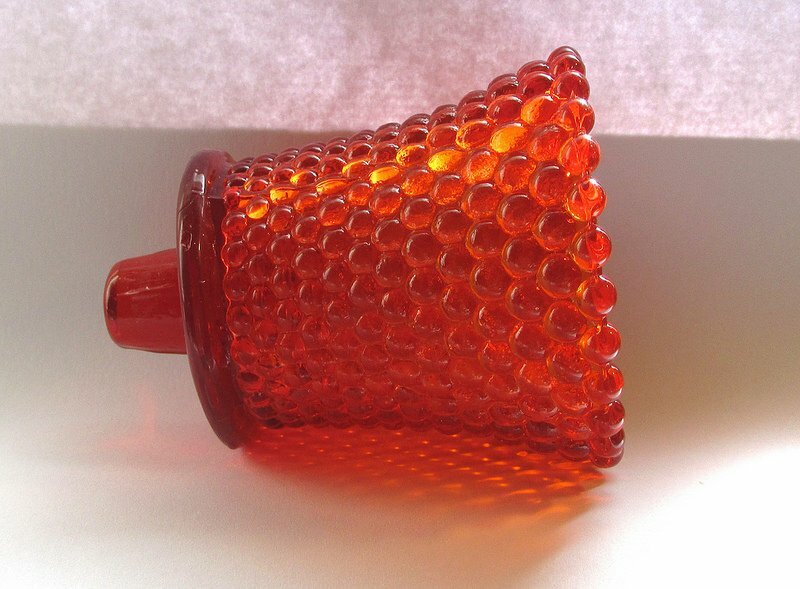 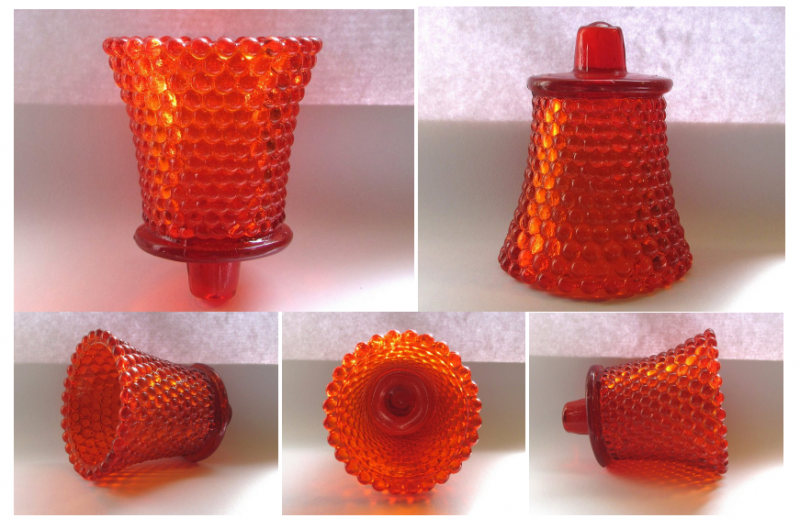 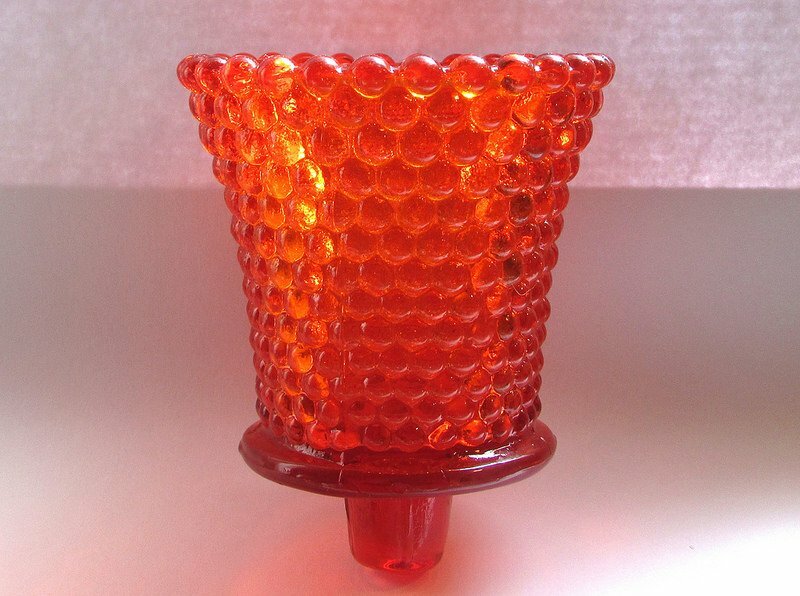 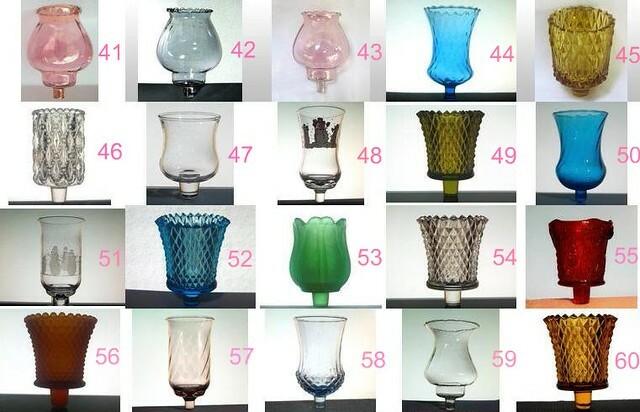 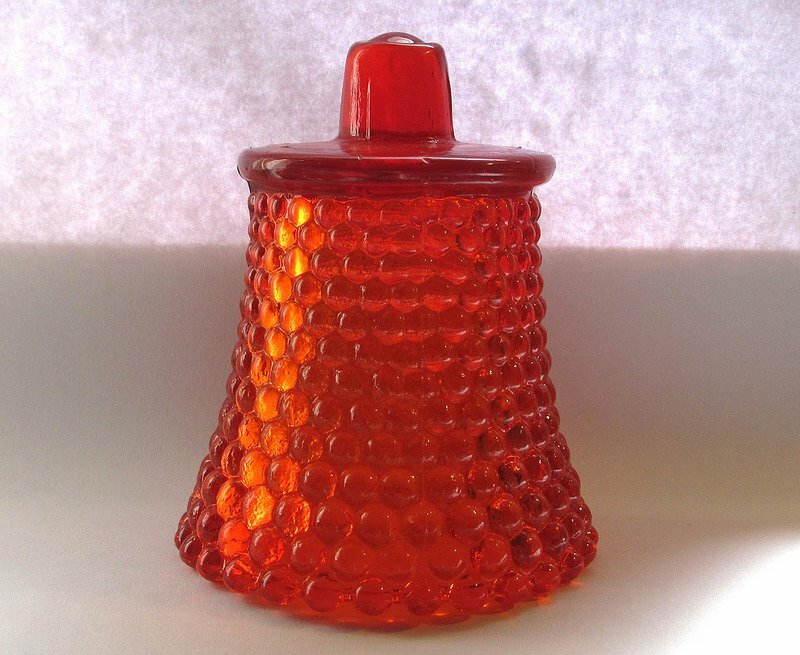 Hobnail pattern like raised dots define the appearance of this pretty peg votive candle holder. 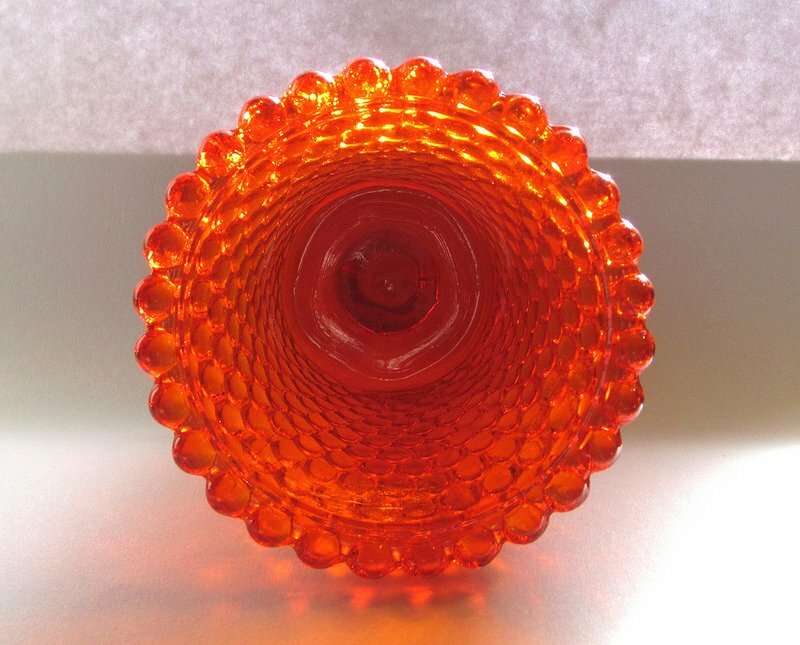 This holder is a vintage one, and in a rare color. 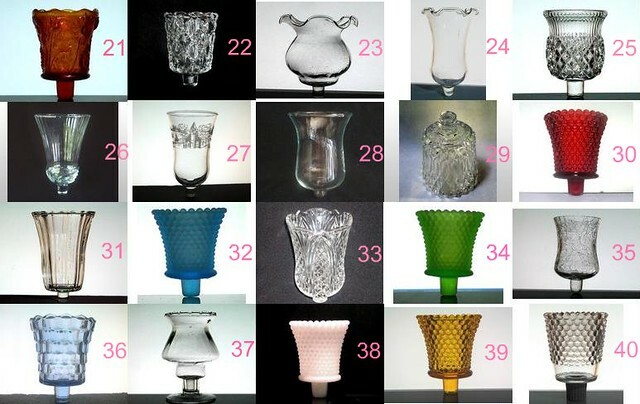 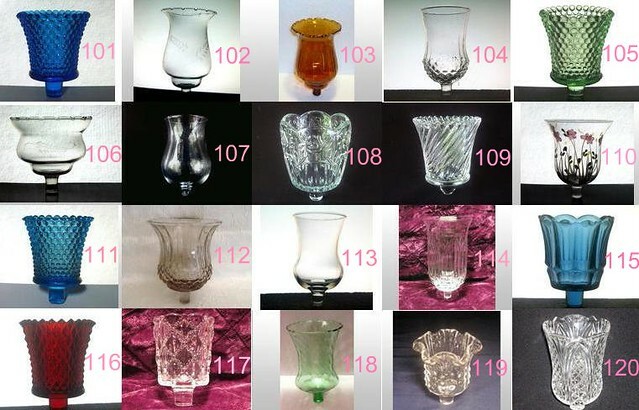 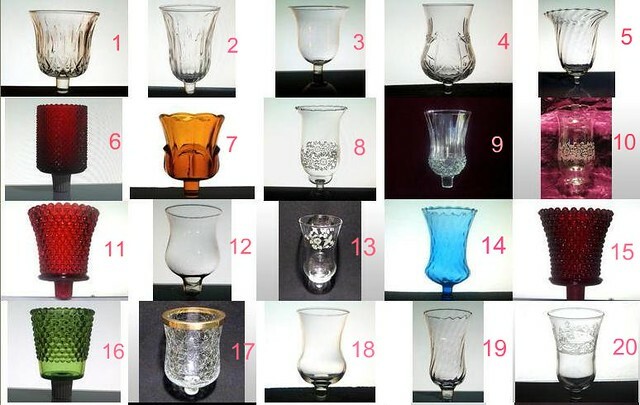 Moms does not list inferior or damaged peg votive holders, so you will always be sure to get a high quality product. 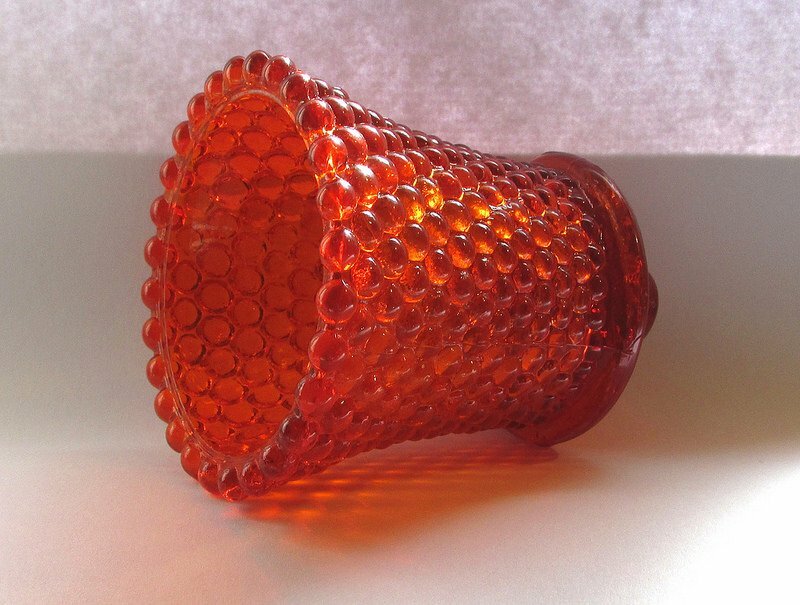 In the event a rare holder is listed with some type of defect, it will be noted in the listing, as it will probably also be one of a kind. 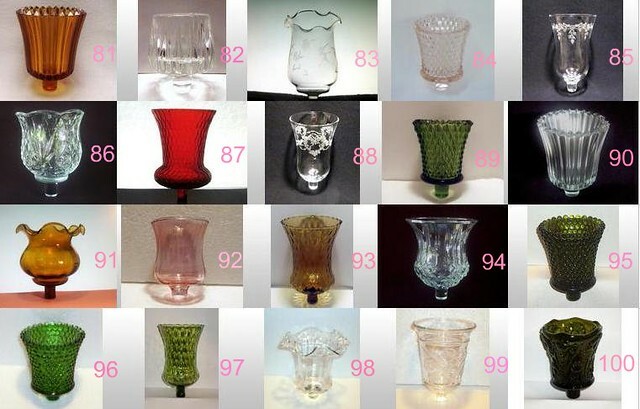 This is typical for older vintage holders.